At Our Private Catholic School In Carmel Valley. 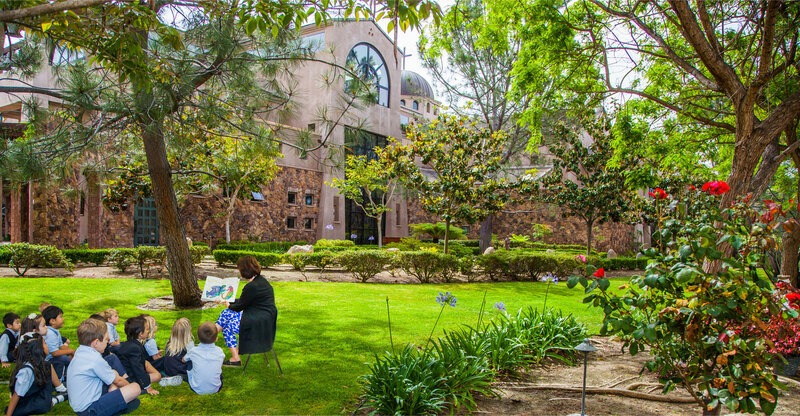 Notre Dame Academy — Considered One Of The Best Private Schools In San Diego. 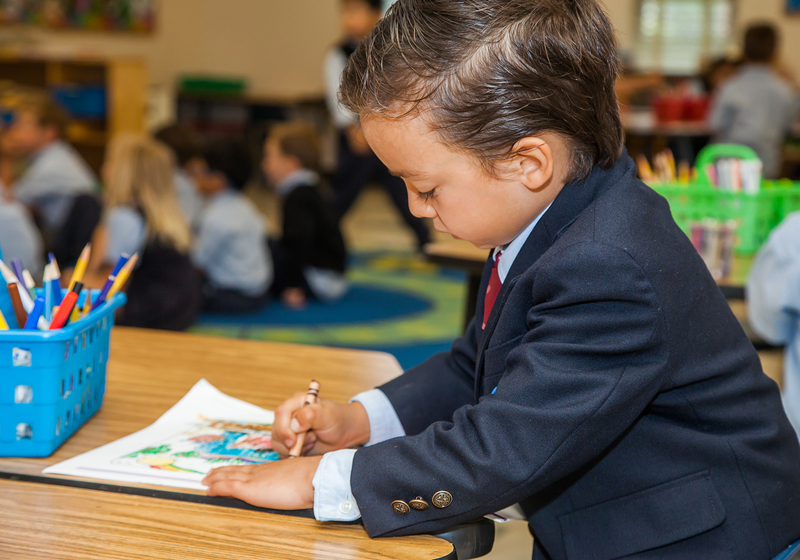 Notre Dame Academy is San Diego’s preeminent choice for a progressive and comprehensive, first-class education for students from Preschool through 8th grade. We combine rigorous and advanced learning with an immersive Catholic community to ensure your child can build the academic, artistic, athletic, and religious foundations that open more doors for a lifetime of fulfilment. 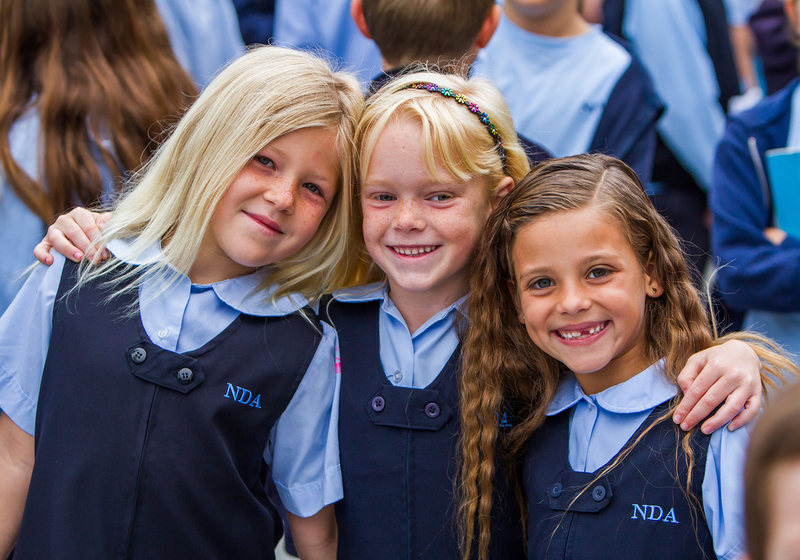 At NDA, we pledge to balance competitive academics with unparalleled Christian experiences for a complete and completely fulfilling education for every student. We further pledge to be an enclave of creativity and culture, rigor and reward, faith and family; to challenge and to inspire; to learn and to laugh, and to lay a lasting foundation for a promising tomorrow. Nestled in the tranquility of Carmel Valley lies the area’s most beautiful and inspiring campus. 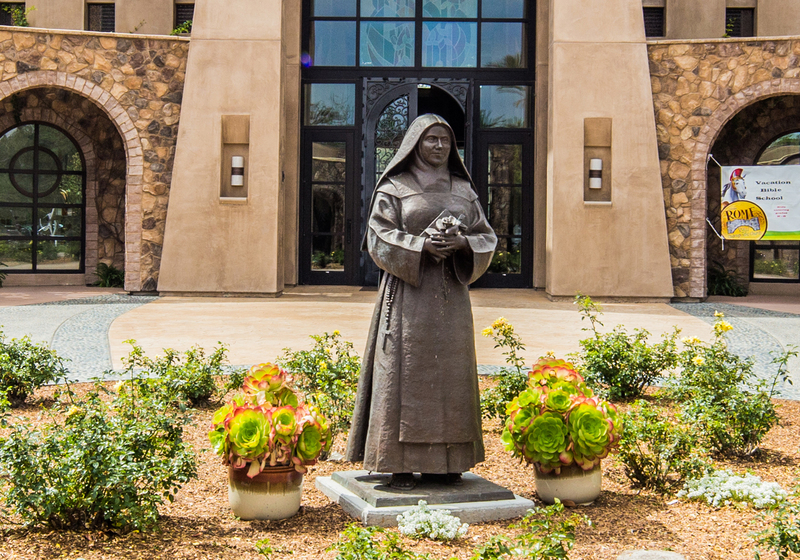 But NDA is not simply European influenced; it’s run by authentic French sisters who help provide a comfortable and creative emphasis on cultural enrichment and Christian traditions. From Music And Art To Chess Club And Robotics. 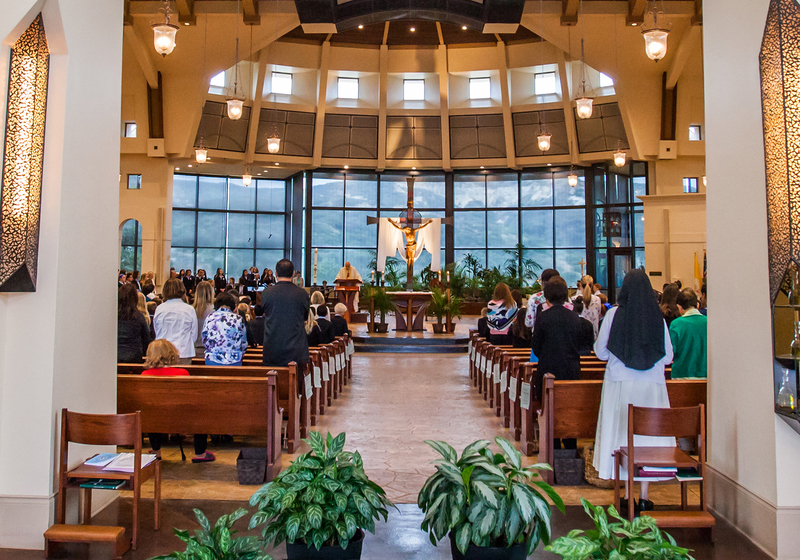 Setting Notre Dame Academy apart is a Staff committed to a rigorous and advanced educational approach with an immersive Catholic community experience. Creativity, innovation, and critical thinking are paramount in our curriculum as we offer weekly Spanish, French, STEAM, Music and Art classes. Students also have opportunities to explore chess, robotics and mechanical engineering courses after school. The Academy provides the necessary foundations that allows for students continued growth. We don’t just teach curriculum, we teach the child. Prospective families tour our campus because they are intrigued by the presence of Sisters on Campus, are appreciative of our comprehensive foreign language program, and impressed by the academic success of our alum. However, what ultimately moves them to register is the spirit of our community. It is a community where families join together to build miracles – raising money to build houses in Tijuana, where teachers challenge students, not just academically, but morally – so that each child strives to be the best versions of themselves. A school where students don’t just take a religion class, but rather, in every class students learn in a faith-based environment. Our students don’t just memorize their Learning Expectations, but live them every day as faithful Christian Witnesses, diligent and lifelong learners, virtuous individuals and responsible citizens. Summer’s Over, But We’re Turning Up The Heat On Dolphin Field. Not only do we provide your child opportunities to excel academically, but also provide your child the chance to develop athletically. 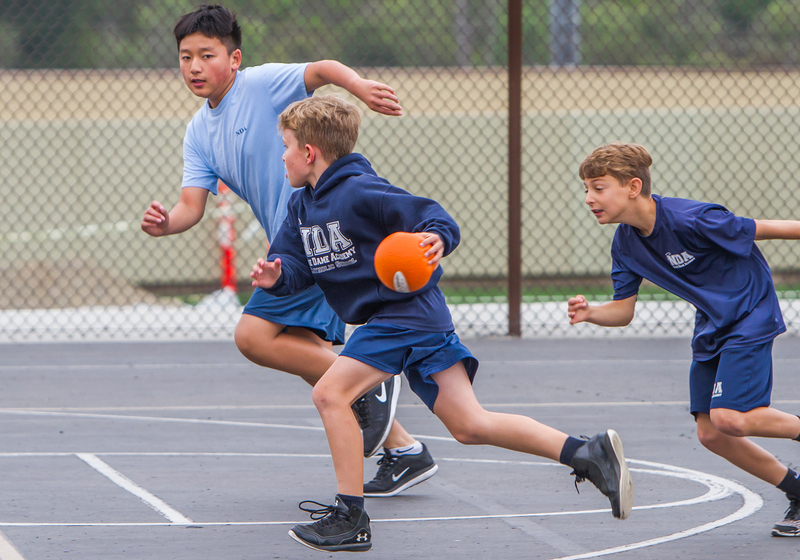 Students in Kindergarten through 8th grade participate in our sports programs. Although students work hard to be the best student athlete they can be, participating in the games is easy! 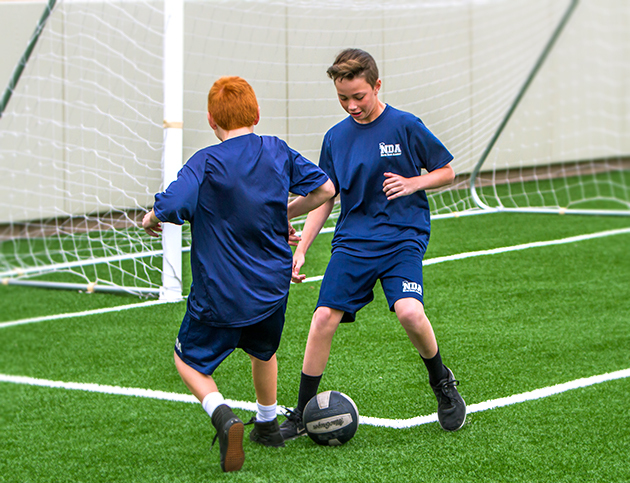 Weekly Basketball and Volleyball games conveniently held adjacent to Campus in the Dempsey Social Hall, and many of our Pee Wee Soccer games will be hosted on site – on our new, state-of-the-art, sports field. Other games are hosted by Catholic Elementary schools in the area. Along with the weekly games, Junior Varsity and Varsity teams may also participate in various High School sponsored tournaments, as well as playoffs on the road to claiming the coveted Championship Title. Our sports program is coordinated by Administration and our Athletic Director, with support from our Dad’s Club. Go Dolphins! Children Score With Our Music Programs. We value the skills taught by Music and Art and we want all of our students to absorb the benefits during school hours and not just having to relying on afterschool classes. Like most music and art programs we start with the basics but unlike most we follow through with our curriculum from Preschool to 8th grade. We encourage our students to incorporate the creative arts in every subject and be inventive when working on projects. For Our Faith, For Our Family, For Our Future. 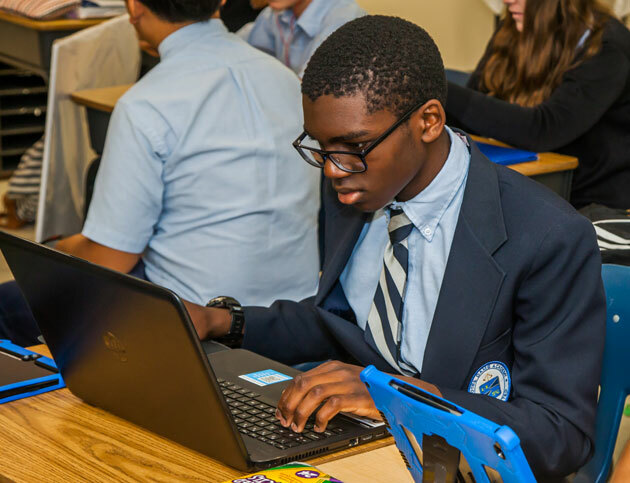 As a Catholic school, Notre Dame Academy provides academic rigor taught in a faith based environment. Our students are faithful Catholic Christian Witnesses who strive to be diligent and lifelong learners. Our religious education program is not just a class, it is the reflection of our Catholic identity apparent in all that we do; we begin each day with morning prayer or school wide Mass, Catholic values are integrated throughout the day, #What Would Jesus Do, faith formation through religious study, and through the blessing of our three Sisters interacting with the students each day. The religious education of our students truly completes the education of the whole child – we teach the mind, the body and the soul. Progressive Learning Approaches Lead The Way At NDA. Technology integration is second nature our teachers at NDA. 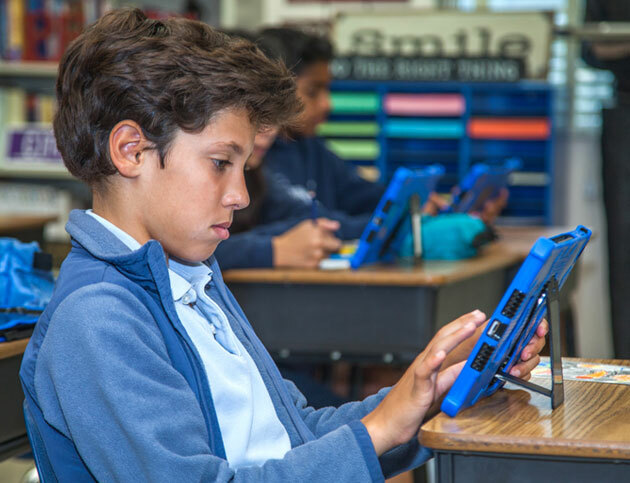 In the classroom, technology encompasses all kinds of tools from low-tech pencil and paper, to the use of presentation software, or high-tech iPads, online collaboration, digital portfolios, and more. The newest technologies allow our students to try things in physical and virtual classrooms that were never possible before. Our teachers are always finding creative and constructive ways to integrate technology into their lessons in order to prepare our students for the 21 st Century World. The students’ day has the perfect balance of innovation and technology with tactile, traditional, and hands-on instruction. 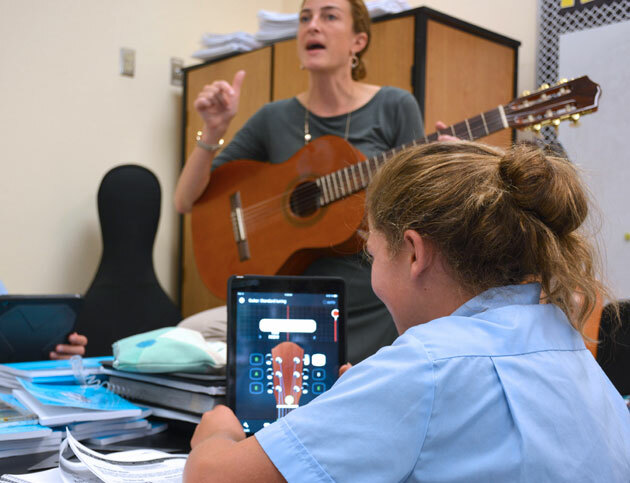 From one-to- one iPads to Socrative learning, NDA has it all. Where Every Step Is Small, But Each One Is Significant. 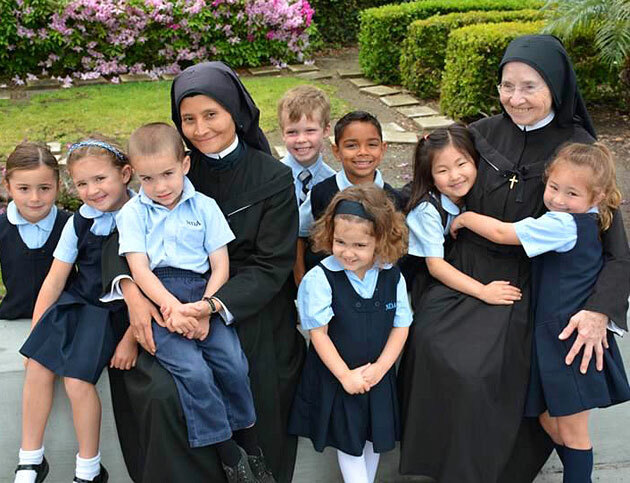 The NDA Early Childhood program provides a solid foundation for nurturing the spiritual and academic development of each child. In a loving environment we hold the highest standards to ensure the success of each child in all areas of development. Our dedicated staff is committed to prepare the whole child for a life of faith and lifelong learning. Learning to know and appreciate God’s love for His creation.